As the old Pine Street Junior High School Campus sits and decays, another piece of Texarkana history is just falling to pieces. Check out this video shot by The Safe Squad. This video was posted on January 25, 2019, and shows us a great deal of the campus, inside and out. Starting with drone footage of the property then a look inside a few of the buildings including the auditorium that appears to be way beyond repair. 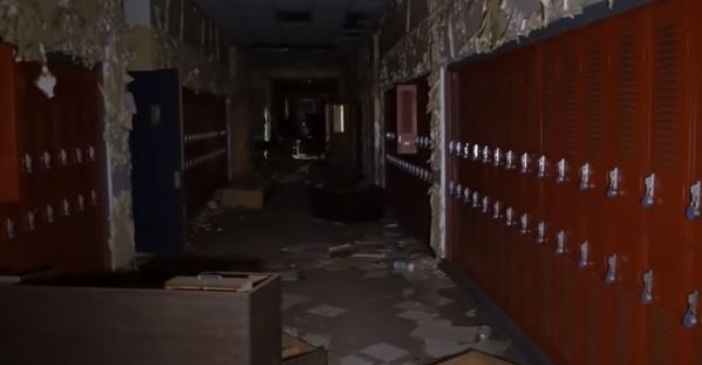 A lot of the information mentioned in the video is inaccurate, but I’m not sure the young guys that did the video were even alive when classes were still held at the school. 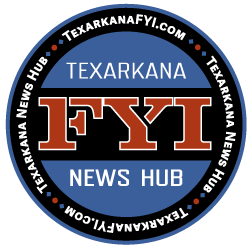 Not sure any of the buildings on this campus were ever part of the F. Ben Pierce school… but I believe the campus did function as part of Texarkana College and served as Texas High School for a number of years. I am interested to read the memories in the comments.